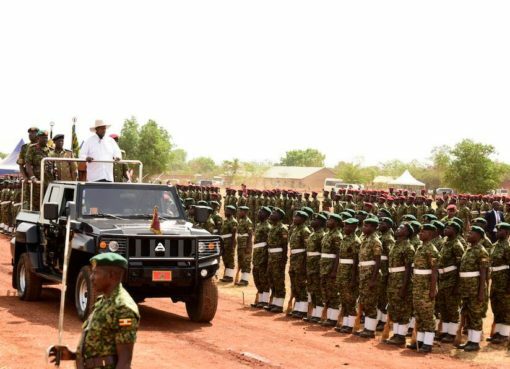 President Yoweri Museveni who is also the Commander in Chief of the Uganda Armed forces has embarked on nation-wide on-spot working visits to UPDF Barracks. 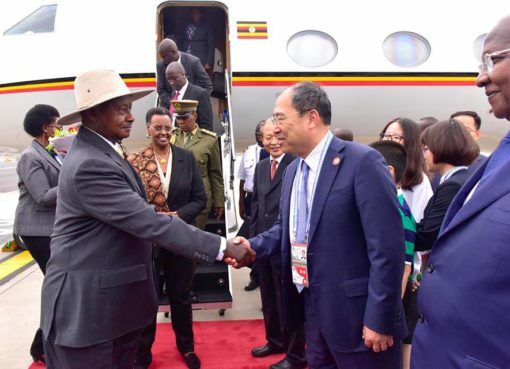 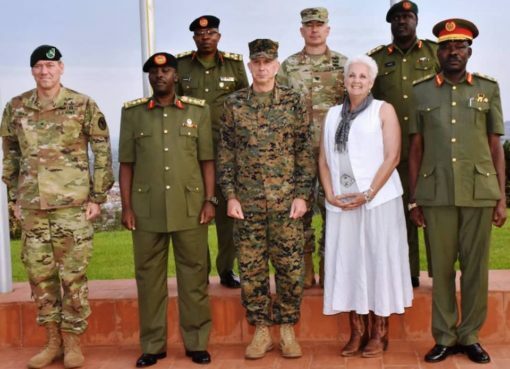 Museveni will be interacting with officers and men over their welfare issues including Housing, Education for their Children, Health facilities at stations and income-generating activities for the wives of soldiers. 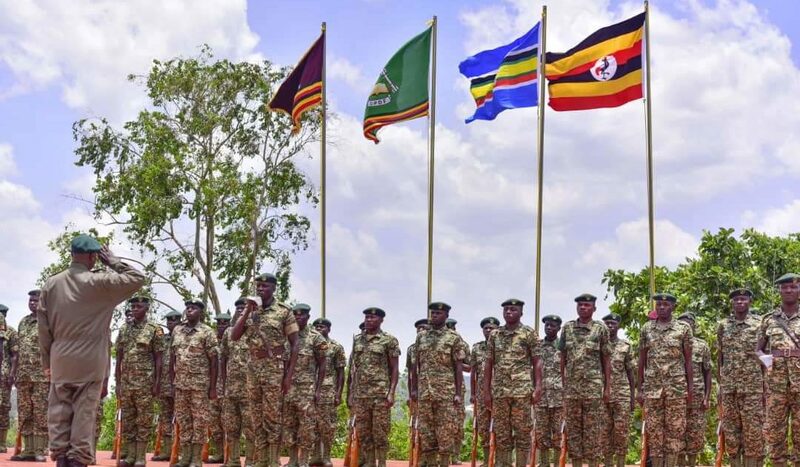 While addressing officers and men of the First Infantry Division at Kakiri Barracks in Wakiso District on Saturday (March 23rd, 2019), the president called on the Uganda Peoples Defence Forces (UPDF) to fight for the people of Uganda to be prosperous by providing a security service based on the four principles of patriotism, Pan Africanisim, Social-Economic transformation and Democracy.